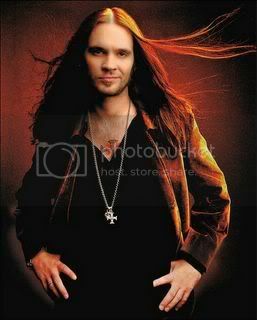 Bo Bice is really blessed to have the type of fans, that seem overwhelmingly so devoted and positive about him and his music. As I am wont to do, I cruise the sites to check in and get a barometric feel of what's going on out there in the Bo-Shere. Here is a little something posted that says a lot about this fan's concern for Bo. She feels it sums up Bo and is concerned for him. "...I kind of agree with that. I think Bo is genuine in that he never acted as if he were anything more than a slightly brain-fried, ex-druggie singer in an old-fashioned Southern rock band. I think the air of “something’s not right” comes more from the characteristics his fans attribute to him. The fact that he’s very gifted musically can cause the illusion of intelligence. I’m sure he has a good heart and truly wants to help the needy. But I liken it more to a stoned hippie lying on the grass and being overcome by an earth shattering revelation. “Yeah, man, I think I’ll head on down to Mississippi and help some people. An’ I’ll start one a’ those web sites and help some people. Yeah, a good thing to spend my money on. Ah, hell, I’ll just play in my band.”THAT seems like the real Bo to me." Now she may have said it in a way that might make some folks angry (the brain-fried part) but the meaning is clear. No offense intended. Farm Aid is another opportunity for the Biceman to make a difference and I think above all, he wants to make a difference in this world through his music. I remember when Bo and Carrie were asked who they'd most like to work with and Bo said Willie Nelson. Now he has a personal invite to Farm Aid from the man himself! Good times. Bice has already shown immense gifts in being able to communicate and reach through to people; in a way that has not been evidenced in a long while. He is capable of truly becoming one of the great music legends. "Changing for the Better" put me in mind of Bob Dylan, the great lyrics. "Papion", another well crafted song that sets tone and imagery working in your mind. 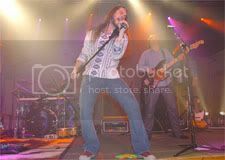 Some readers of some of my last article did not like my choice of subject matter, feeling I was not flattering enough to Bo Bice. I love the guy, I want him to know and be aware of what's out there. I would be the last person in his "fan-club" to play "The Emperer's New Clothes". It is interesting to me to see such a disparagy of response seen in the Bicesquad sites, the 'blue' site for the most part seemed eager to be angry about my article, the 'green' site 'got it' about what I was saying; realizing I was merely reporting the conflict and bringing out information. Curious what this says about the moderators of these sites. 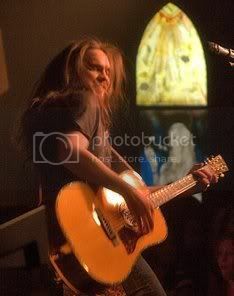 I am excited for Bo and so look forward to the Farm Aid concert! I look with anticipation for BayFest, which seems to be still in the works even after Katrina. Information on Bo's performance has been provided as Saturday, October 08, 10:45 PM. "Bo is so committed to his craft that even while recovering in his bed only a few days after surgery he was writing even more new music to share with his fans. 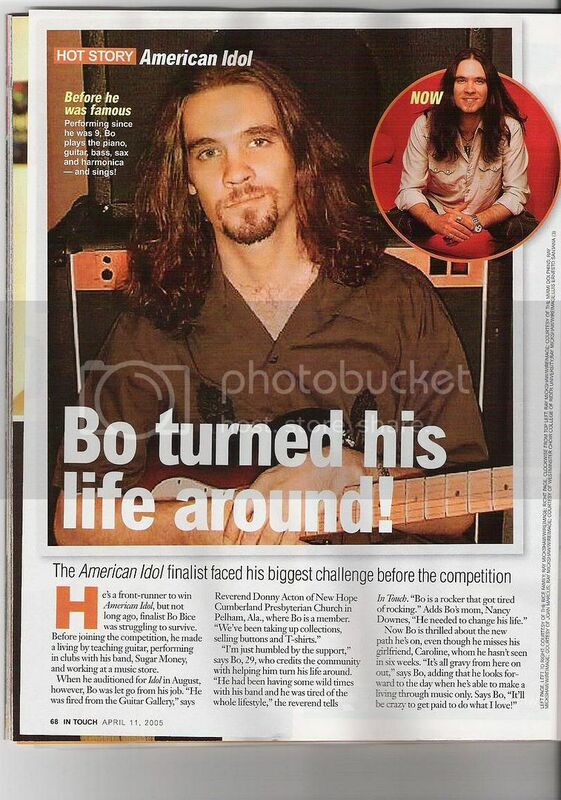 Bo is still writing music and working with the boys of SugarMoney every spare second that he is able. He may not be 100% healed yet but you just cant keep his spirit in a sick bed for long. 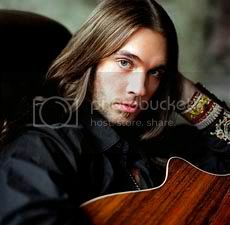 Bo Bice will perform at Bayfest on the Pepsi/WABB/Gulf Coast WB/Comcast Stage at 10:45 pm, Saturday, October 8, 2005. This event is a must see for SugarMoney fans everywhere." 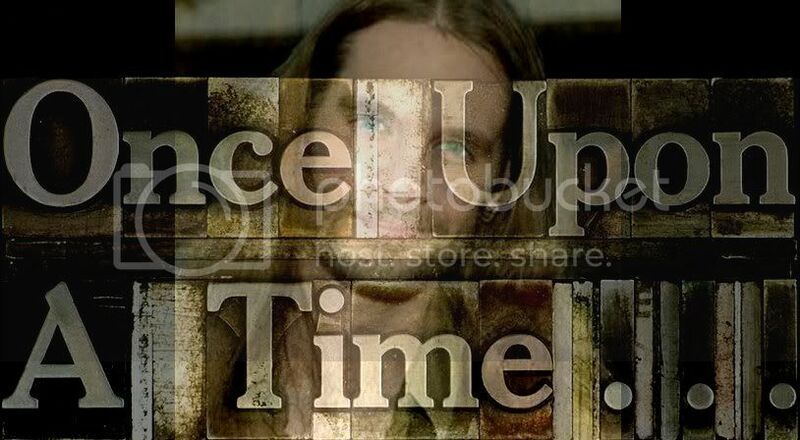 You just can't keep a good (Bice)man down!